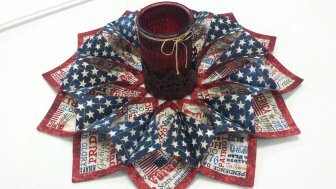 Tonight, Jan 26 5:30-8:00 : Fold 'N Stitch Wreath - Customize for any occasion! Yes, we still have seats available! Fun, Fast, and Eye-Catching! This wreath is great to decorate for any occasion. 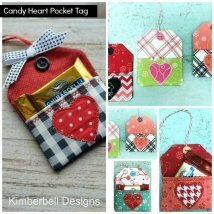 Angel will show you how easy it is to create this decorative piece! Requirements: Sewing machine in good working order and basic quilting tools. Contact store for supply list. Fun for quilters of any age! Make a fun rag quilt in an evening! Prep work is required prior to class. Contact shop for supply list and instructions. 10% discount on supplies from Stitcher's Quest after registration.